Aaron Norris, real estate investor, got stuck with an unreliable lender when he was buying his first home in 2010. “I was constantly having to call him to get updates and he was so terrible to his staff,” he says. “If I had prequalified with a second lender, I wouldn’t have used him.” First-time buyers might feel more comfortable knowing a second option is available. “Having a backup in place ensures that if things are not going smooth, you can bail,” Norris says. 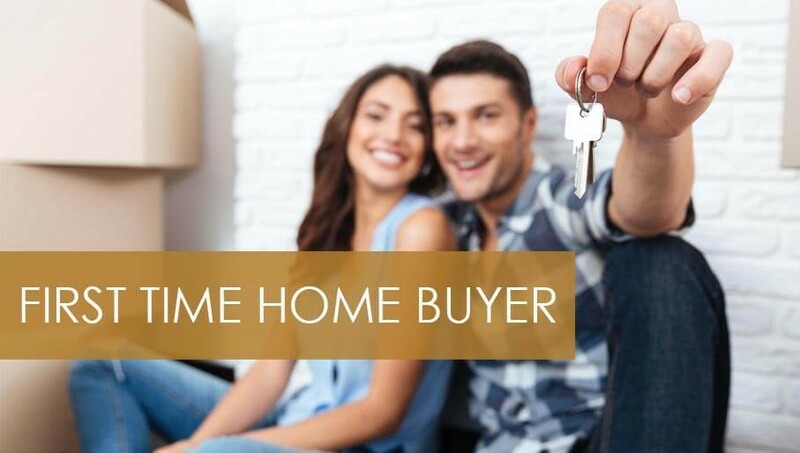 When you just shelled out thousands of dollars on your new home purchase, it can be enticing to forgo a home warranty policy to save money. Learn from Sarah Jean Callahan, blogger at Review Home Warranties, who paid just over $1,400 to replace a bad water heater and repair the damage it had done to her home shortly after she closed on it. Home warranty policies cost anywhere from $300 to $600 a year, and cover electrical systems, plumbing systems, heating and cooling systems, your washer and dryer, and kitchen appliances such as the oven, range, and garbage disposal, according to Realtor.com. When Bebe Gene was house hunting for her first home, she read on an online forum about the importance of testing the toxicity of the land before buying. The tests showed the soil of the home she was interested in was very toxic 15 inches down! She opted not to buy the house. The RTK Environmental group recommends getting environmental testing as part of the home inspection to test for mold, lead, asbestos, and radon.